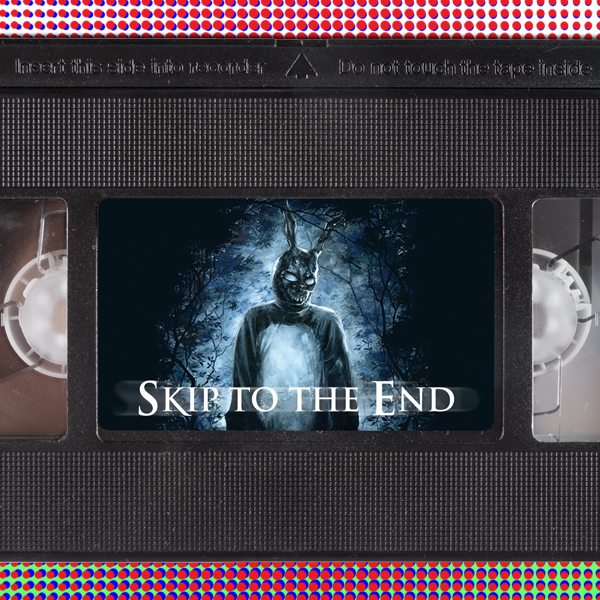 Episode 62 of the Skip To The End podcast is here! 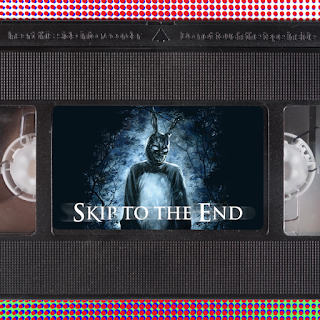 On this episode we review Oscar frontrunner La La Land, and rewatch cult classic Donnie Darko. We also debate Al Pacino's best performance, and name our favourite character introductions in film. We round off the show with a game of Cast & Furious, another batch of listener questions, and a fantastic prize giveaway.